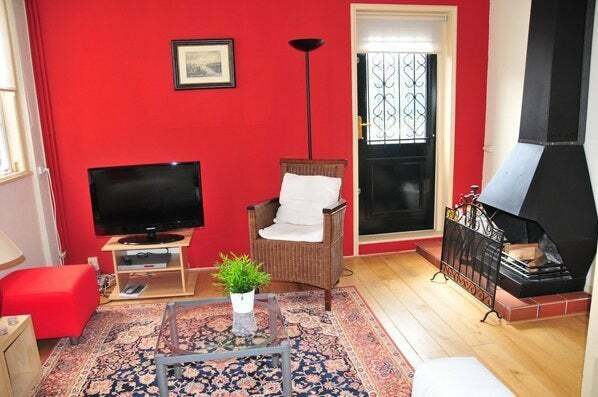 Beautiful, full service and perfectly located apartment in the centre of The Hague. Located at the Dunne Bierkade, also known as 'avenue culinair' due to the charming location next to the canal and the many high quality restaurants. 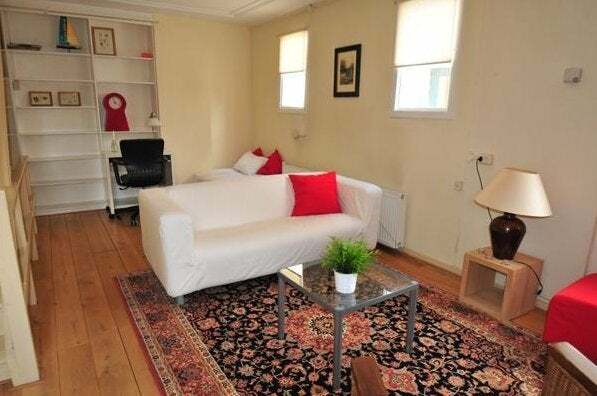 This apartment is an ideal expat apartment since all facilities required for making your life comfortable during your stay in The Netherlands will be provided, including a cleaning lady. 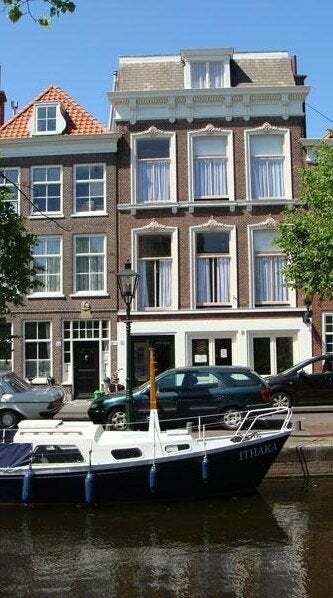 The apartment breathes a traditional Dutch atmosphere, which makes you feel at home straight away. When you first arrive in your apartment you will receive a welcome mail which explanes the most important features of The Hague. You will even be helped obtaining an 'OV-chipkaart', which is required to travel with public transport. It is also possible to lend a bike to move around the city. A parking permit can also be arranged. 'Service' is the keyword during your stay. 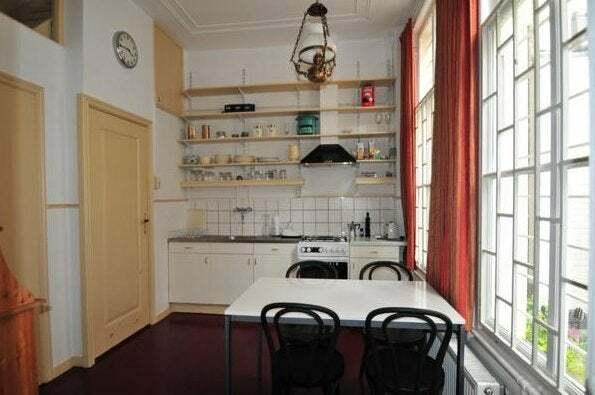 This charming 3 floor town house, a true characteristic Dutch monument including a beautiful sun terrace and a cozy patio next to the fully equipped kitchen. Ground floor: Hall, toilet, kitchen, little bathroom (with shower). The living room is located at the first floor including a (working) fireplace. 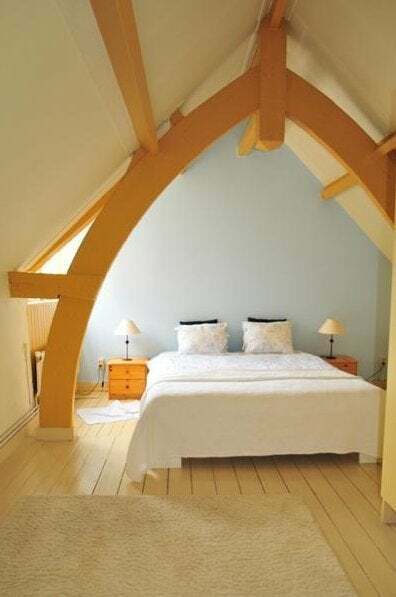 The bedroom is located on the second floor in a charming and cozy atmosphere. The renting price is including Internet, television, gas, water and electricity. Due to the great variety of these properties, the property will be assigned to tenants based on availability and the number of persons tenants.